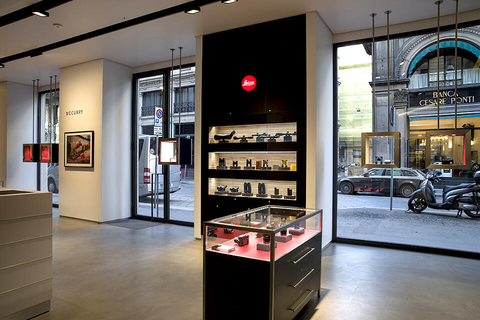 The Leica Store Milano is the perfect place to live your passion for photography. 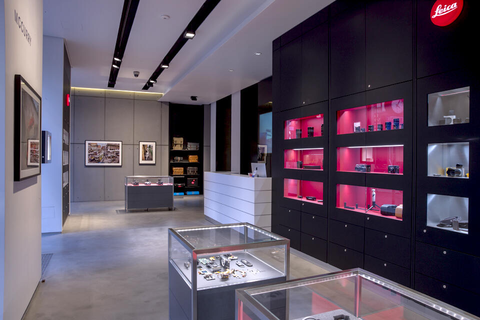 Here you can find all cameras and lenses of S, M, T and X systems, ready to be touched, tested and tried, and all the accessories for your Leica cameras. 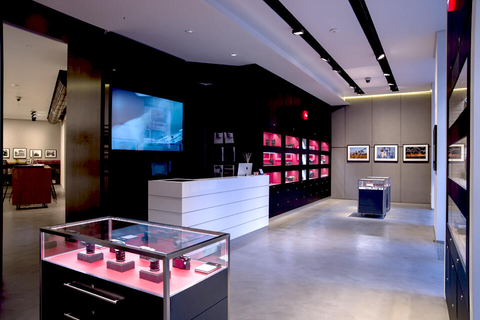 In addition, the bookshop will offer you a wide selection of the best photo books from Italian and international authors. 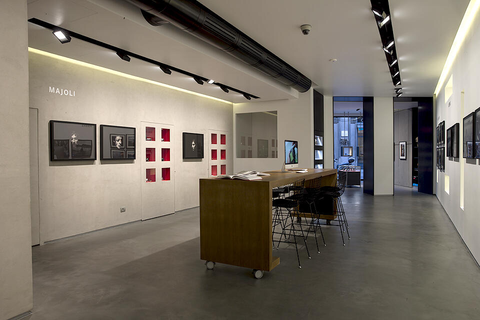 In the Leica Galerie, that forms a unique body with the shop, are shown exhibitions of the most important photographers from the past and the present, and are periodically held talks, lectures, and opportunities to meet the most significant professionals in photography. Opened in 1867, 196meters long, the Galleria in based on a cross vault in the middle of which the iron and glass dome stands out. It represents the connection par excellence between piazza del Duomo and piazza della Scala, and is named “the living room of Milano” for the luxurious and elegant environment, rich of prestigious restaurants, trendy bars, bookshops and fashion shops like Vuitton, Armani, Gucci and Prada. Essential, with utmost attention to every detail, and with the barman counter that represents the fulcrum of the place, Dry is the new Milan venue of the Michelin awarded chef Andrea Berton, together with the team of the Pisacco restaurant (opposite on the same street). Cocktails both vintage and new, pizza as simple as good, to customize on the go with selected ingredients of the highest quality, and controlled prices. A winner.